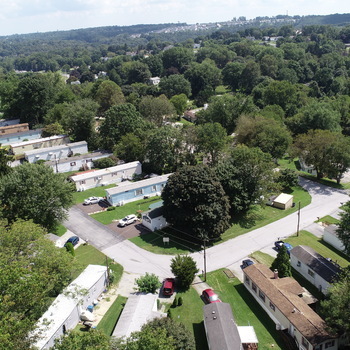 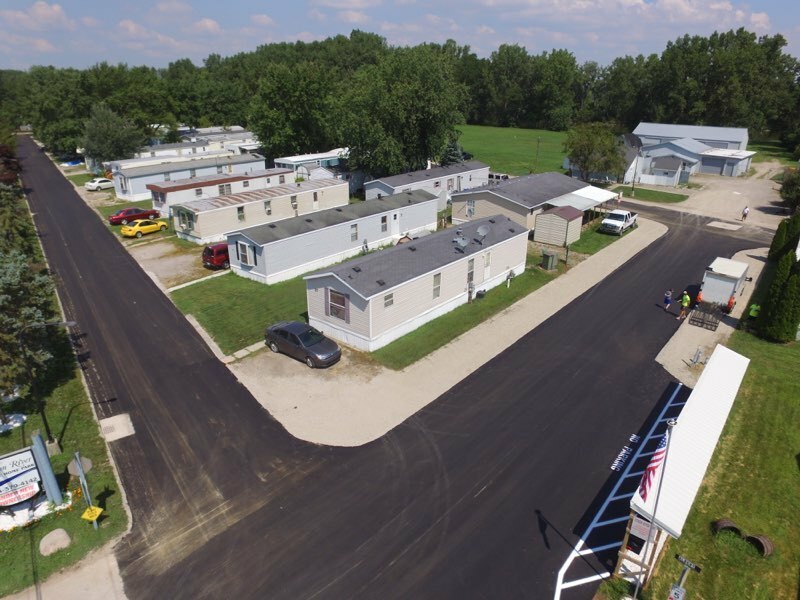 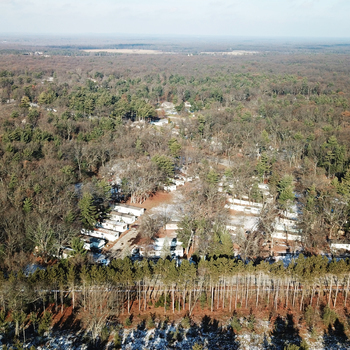 Marcus & Millicahp is pleased to present the opportunity to acquire Huron River Mobile Home Park, a 48 site (licensed for 51 sites) community located in South Rockwood, Michigan. 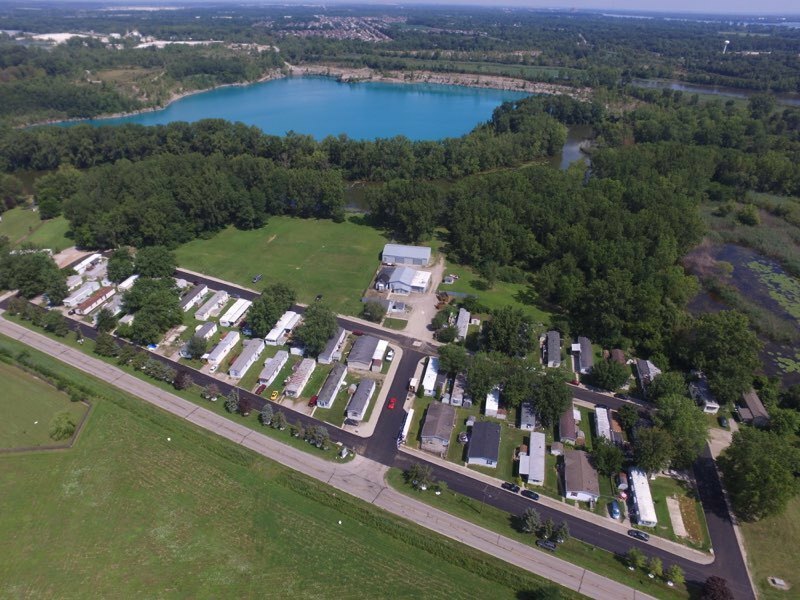 The community is situated on almost 39 acres and backs up to the beautiful Huron River. 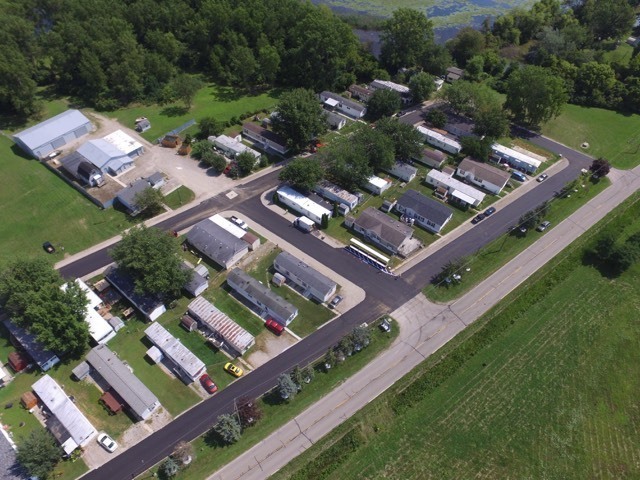 Huron River has seen many improvements within the last couple of years including new roads, signage, landscaping and mailboxes. 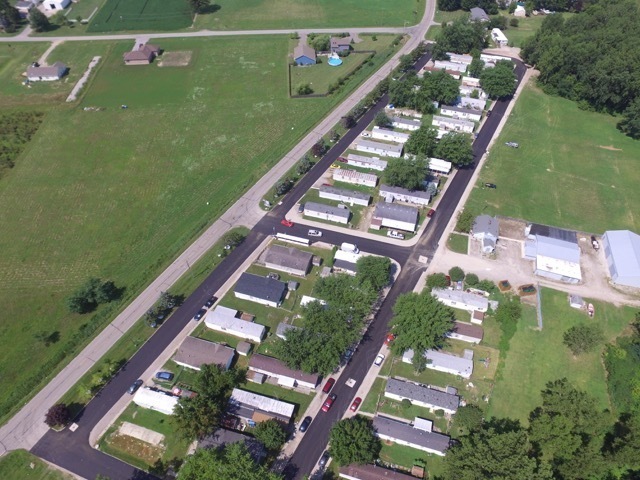 The community is on public water and private sewer (treatment plant), which have not been sub-metered. 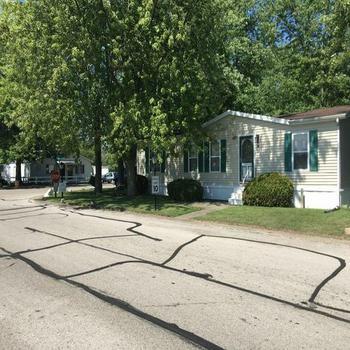 By filling vacancies and sub-metering the utilities, a new investor can expect major upside.